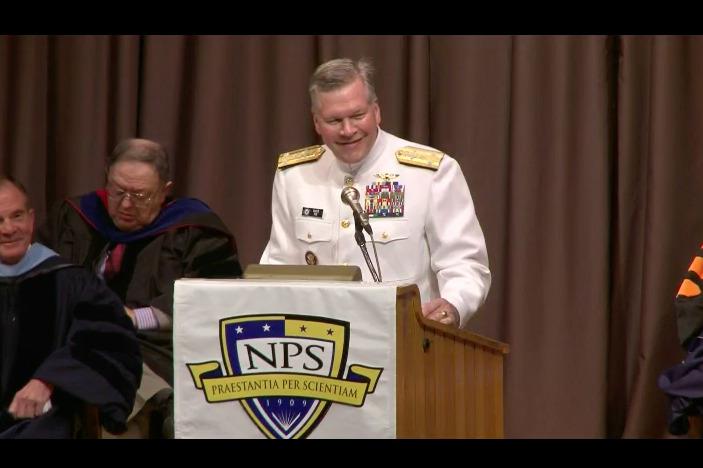 The President of the Naval Postgraduate School, Vice Admiral Daniel T. Oliver, USN (Ret. ), Executive Vice President and Provost Leonard Ferrari and over 20 faculty, staff and students traveled to Washington, D.C. September 9th-10, 2009 to present the "Naval Postgraduate School Centennial Showcase" at the Office of Naval Research. A reception hosted by the CNO was also held at the Army Navy Country Club to highlight 100 years of accomplishments focusing on cutting edge research and the global reach of NPS as part of national security strategy. 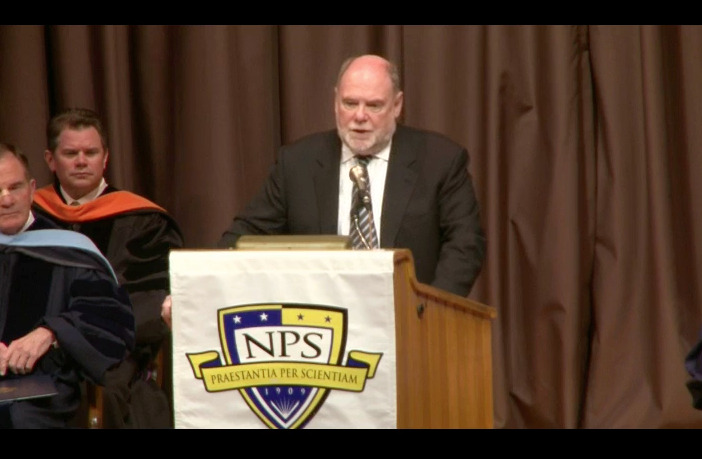 During the Showcase President Oliver, Provost Ferrari and Gary Roser were interviewed by the Pentagon Channel on the importance and relevance of an NPS education. 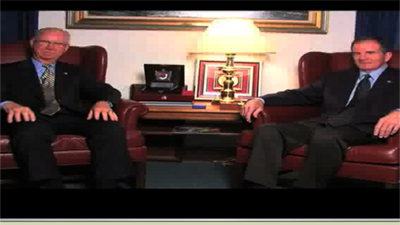 The interviews were broadcast recently to an international audience of over 16-million viewers as part of the half-hour television program, "This Week in the Pentagon."